Summer is the perfect time of year for internships, vacations, or academic summer programs. 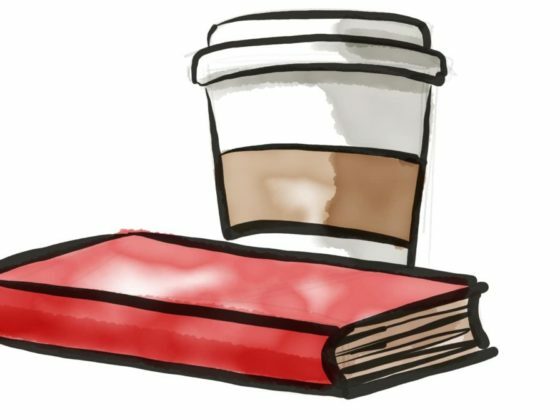 If you’re running out of time to make those plans, don’t worry — it’s not too late to have an amazing, productive summer. This is article is part of our series featuring the Spikes of Taiwanese students who got accepted into top US colleges. 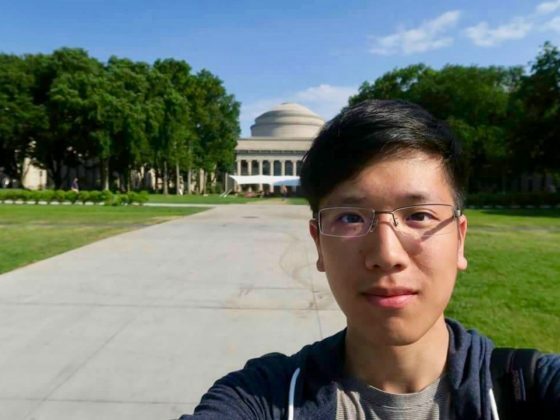 We hope these stories help exemplify the little known yet courageous stories of hard work and achievement, starting with Philip Kuo — a freshman who got accepted at the #6 undergraduate engineering program in the US. 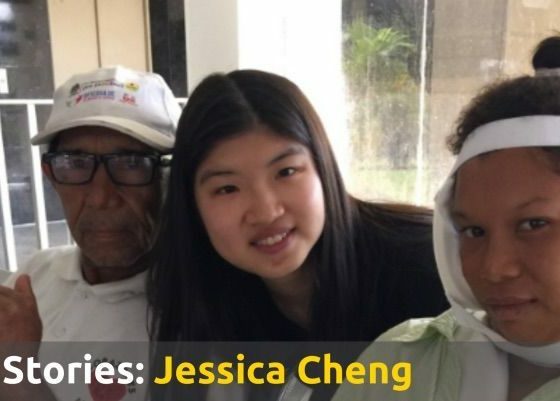 In this installment of our Spike Stories series we look at Jessica (Johns Hopkins, ’22) who created an initiative to help kids with microtia. After a tough semester, it’s tempting to want to spend winter break sitting around doing nothing. Since free time is rare in high school, this is a totally understandable feeling. However, winter break is a fantastic opportunity to get things done that you wouldn’t otherwise have a chance to. In this post we check in with Johnny, who at the time had recently returned from participating in MIT’s Launch Program. Talking to Larry, Johnny shares about his experience at Launch, how he got accepted, and gives an update on his journey so far toward college. 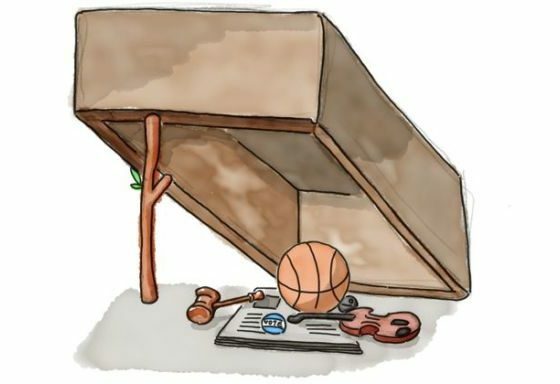 We are frequently asked about the pros and cons of various clubs and activities, so we’ve summed up our general insights about some of the clubs that are time “traps” because they don’t help nearly as much as people think. 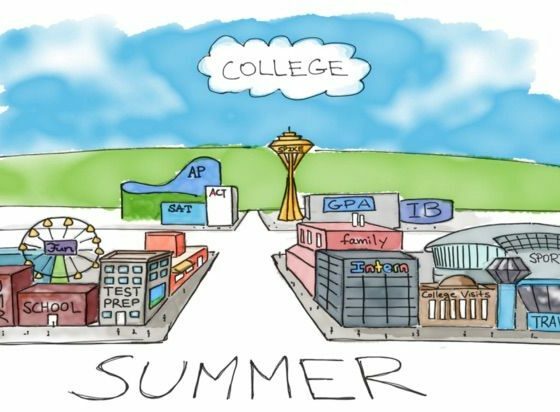 During summer break don’t fall into the common trap of thinking that it’s enough to just have packed schedule with great programs, internships, summer classes, test prep programs, traveling and/or itineraries. 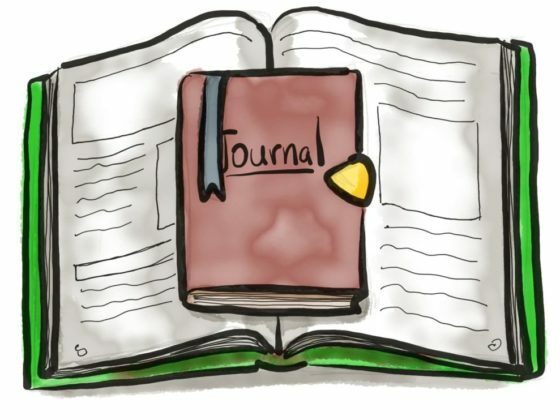 It is still important to do your own strategic planning if you want to make the most of your time. A Spike is a unique and impressive achievement that showcases your passion and helps you stand out to college admissions. 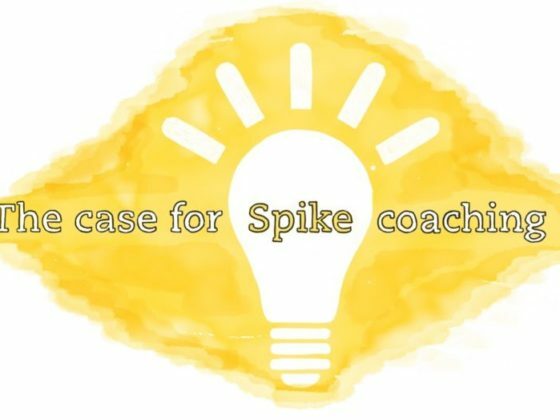 But why does The Spike Lab’s college counseling program focus so heavily on Spike coaching when other college counselors don’t? Learn about why we believe so strongly in having an amazing Spike and why it’s worth the time and investment. 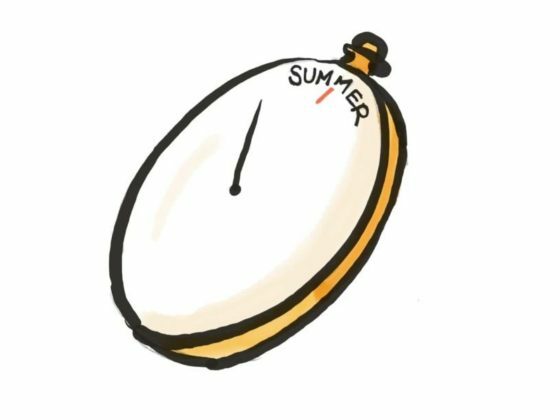 The summer presents a unique opportunity because of how much time is available. Make the most of this opportunity and spend it doing something that will really help you in the future. Not all achievements are impressive, and some Spikes are better than others. 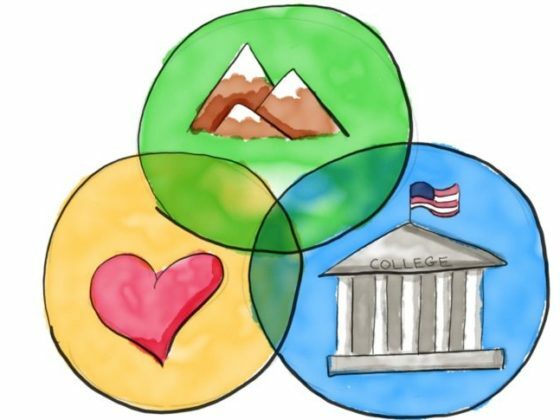 The question then becomes: “what makes something impressive to U.S. colleges?” In this post, we’ll give you a glimpse into our own coaching process, and the questions we have students answer in order to determine if their Spike is worth pursuing. 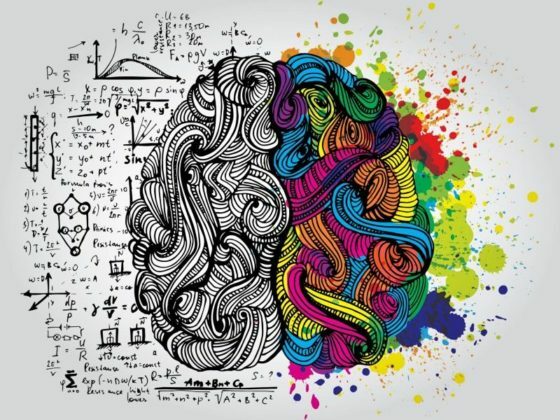 When it comes to developing a deep achievement Spike, passion is an essential ingredient. But for most students, discovering passion is no easy task. Like most students, you probably have too many interests and even deciding on a place to start is a challenge.